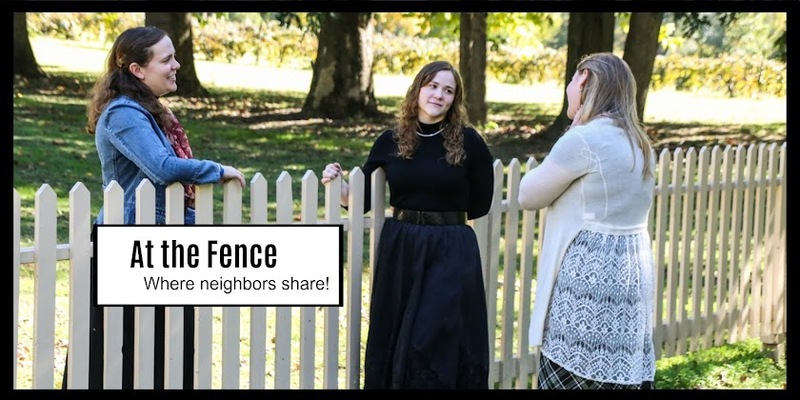 At the Fence: Your Best Life and O You! Are you living your life to be the best you can be? Are you encouraging your family to be the best they can be? What goals do you have set for yourself and your family? As many of my neighbors know, I found out just a little over a year ago that I am diabetic. Since that time I have had to make some major changes in my life. I have had to completely revise my eating habits and start exercising on a regular basis. I have to say, this is one area in my life that was truly lacking. I think the hardest thing I had to do was give up my sweet tea. Being a Southern girl, I used to drink my tea super sweet. I completely stopped white sugar and strictly count carbs. By doing this, I was able to get off my medication completely within about 6 weeks. I still have a long way to go, but I am steadily working towards a goal. Yes, there are times when I am ready to quit, but I know for my health I need to keep on. This is one of my goals! Living the busy life we live between, raising our children, ministry work, and just plain being a wife and mother I had to also to make schedule changes. My morning time with the Lord and reading the Bible are very special to me. I feel that this is an important part of my life and plays a major part in who I am. Because of this, I am raising my children to spend time with the Lord and strive to be the best that they can be. Each one of them has experienced different facets of the ministry, from ministering on the streets, nursing homes and even prison ministry. Another one of the goals in my life! Now, Clorox is helping to sponsor the O You event in Los Angeles. And you my neighbors have a chance to enter and win some GREAT prizes. Visit the Clorox Lounge and enter the Sweepstakes. You can play games to enter to win! You can win tickets for O You! Starting Sept. 6th you will also have a chance to win one of 10 Kindle Fires, or maybe the Grand Prize of round trip air fare to Los Angeles, CA, 2 nights hotel accommodations, airport transfers and admission to O You! Be sure to visit the Clorox Lounge to learn more! Then click the button below to like the Clorox Ode to the Commode! Take a minute to enter and if you do, leave a comment here letting me know that you did! are my own. To read more posts on this topic, click here.